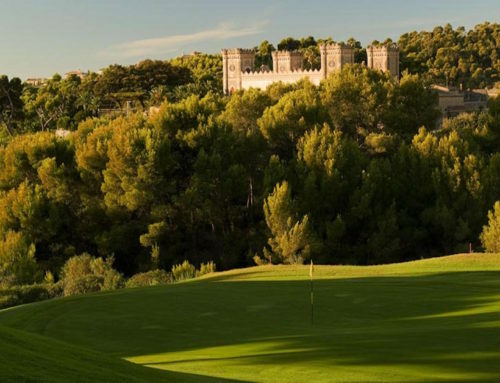 The first thing that strikes you about Son Termens is its friendliness. 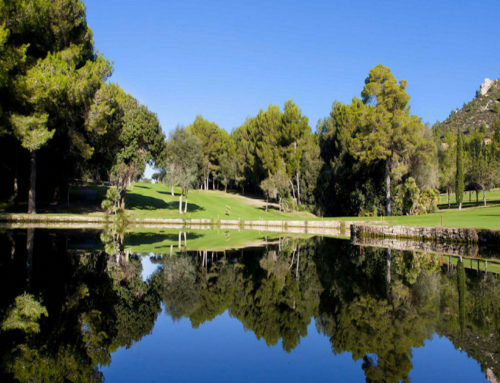 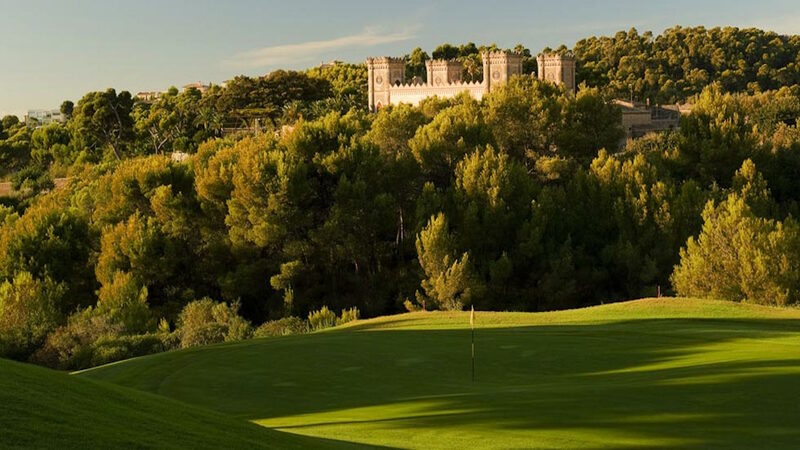 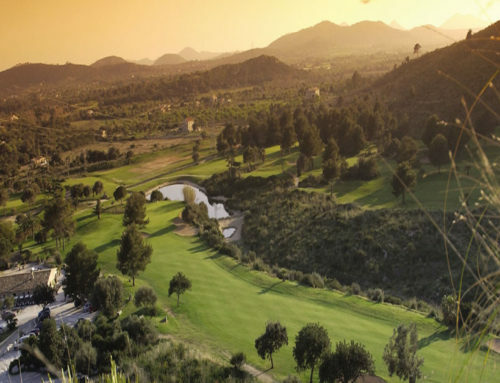 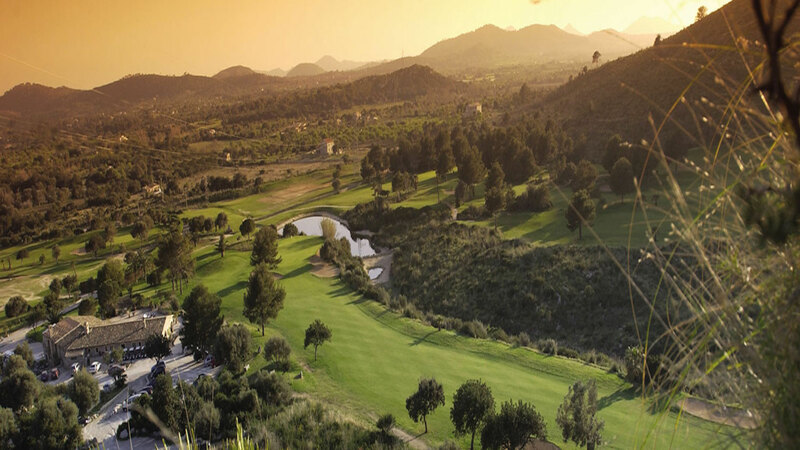 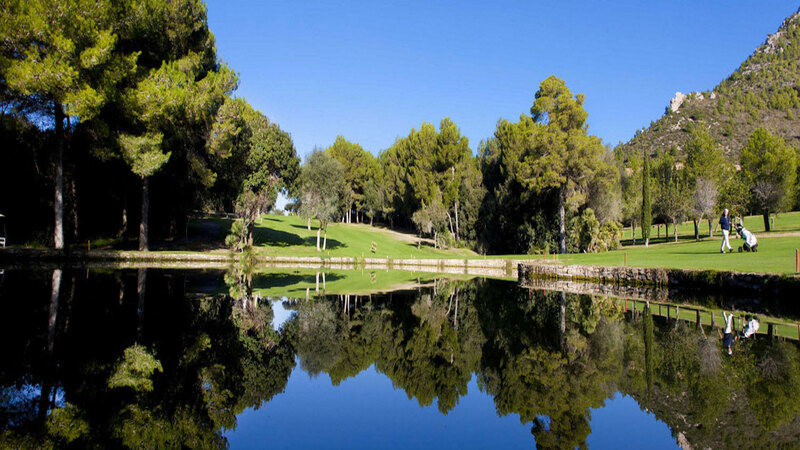 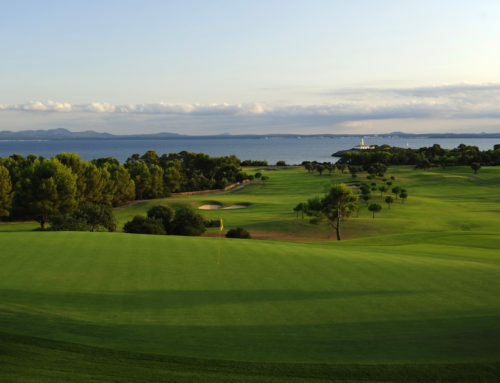 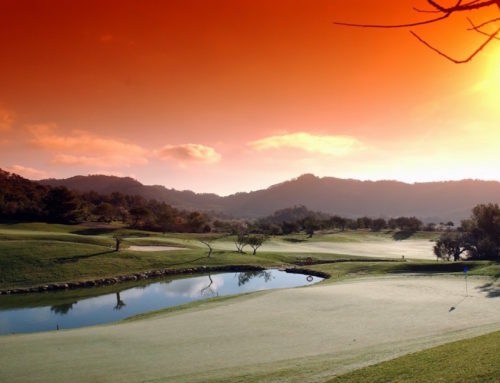 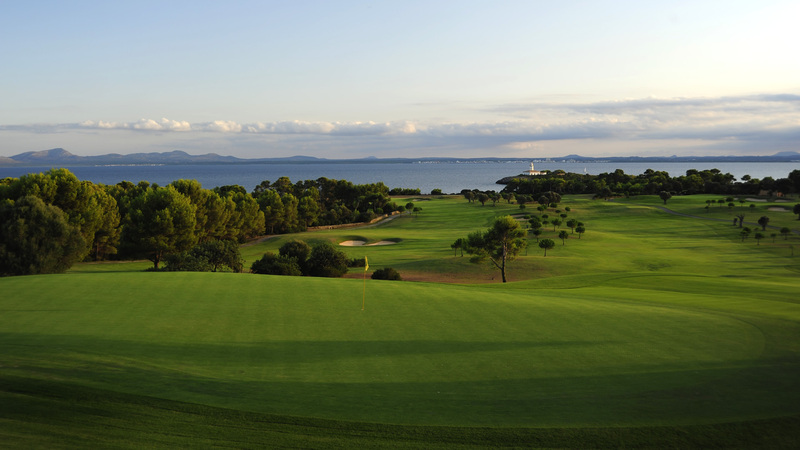 Opened in May 1998 Son Termens is a picturesque yet demanding golf course that has been superbly laid out using many local features and a lot of initiative ideas from designers, The Harris Group and José Rodriguez. 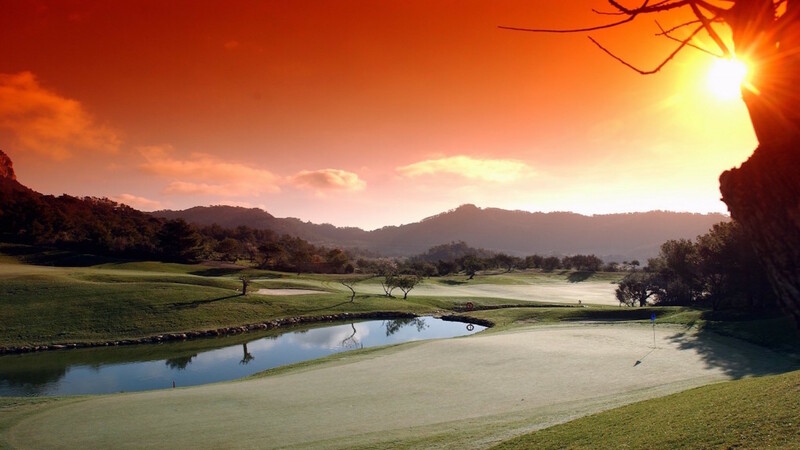 Do I Need A Buggy? 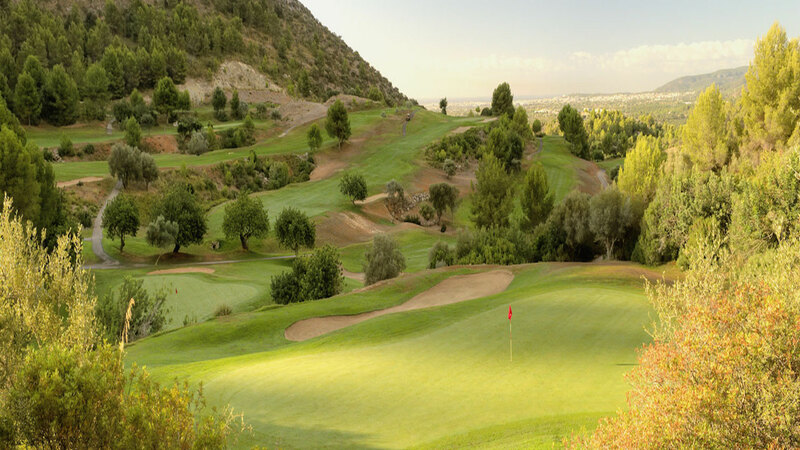 Son Termens (back nine) is very hilly and buggies are strongly recommended.